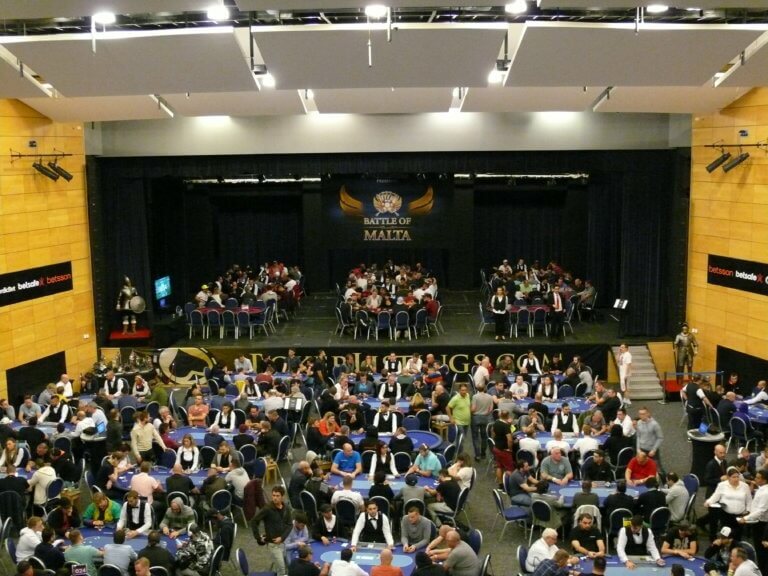 Since its start in 2012 the Battle of Malta has been growing every year. 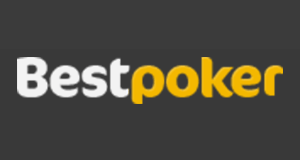 In 2014 it was voted low-buy-in Event of the Year at the European Poker Awards. 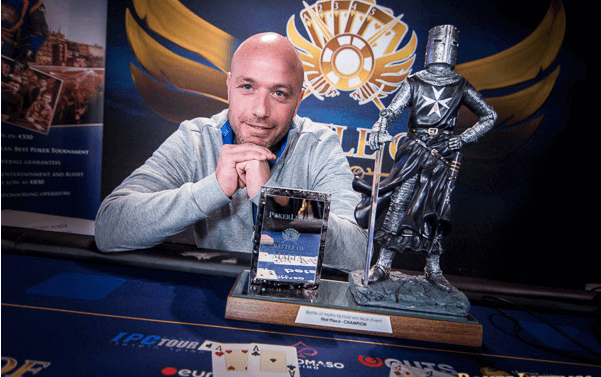 Last year 1,803 entries created a prize pool of €874.940 and the Swede Robert Berglund took home €160,000 for his victory. 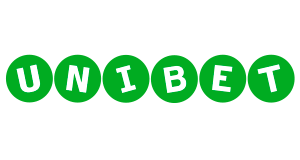 This year’s event was sponsored by Betsson, Betsafe and NordicBet, which were the only poker sites, who ran online qualifiers. 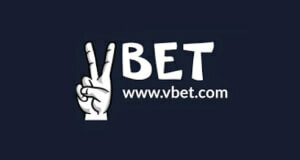 According to NordicBet Poker Manager Jostein Grodum around 100 players qualified online. This year the three starting days were pushed to Thursday, Friday and Saturday, which turned out to be a great decision. 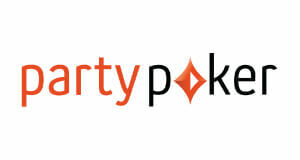 2,047 Entries, more than 1 Million Euro in the prize pool! 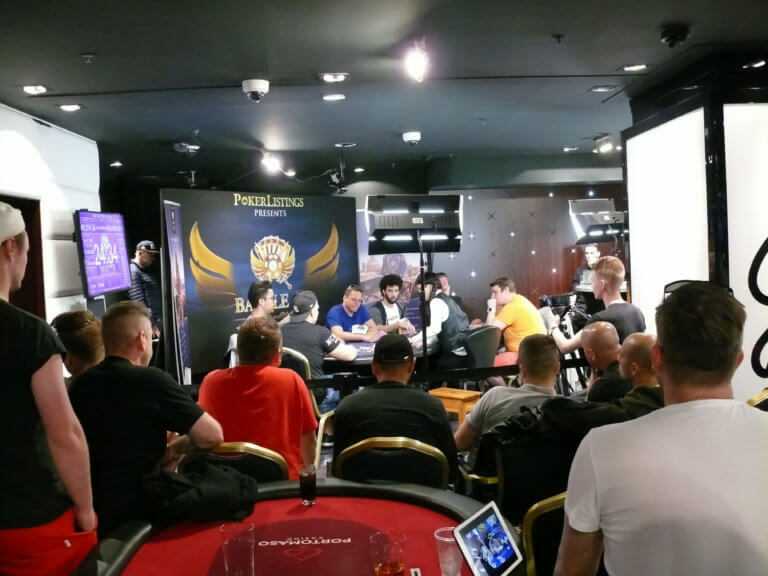 For the first time ever the Main Event had more than 2,000 Entries and the magical 1 Million-Euro-Mark was cracked with a massive €1,005,890 prize pool. 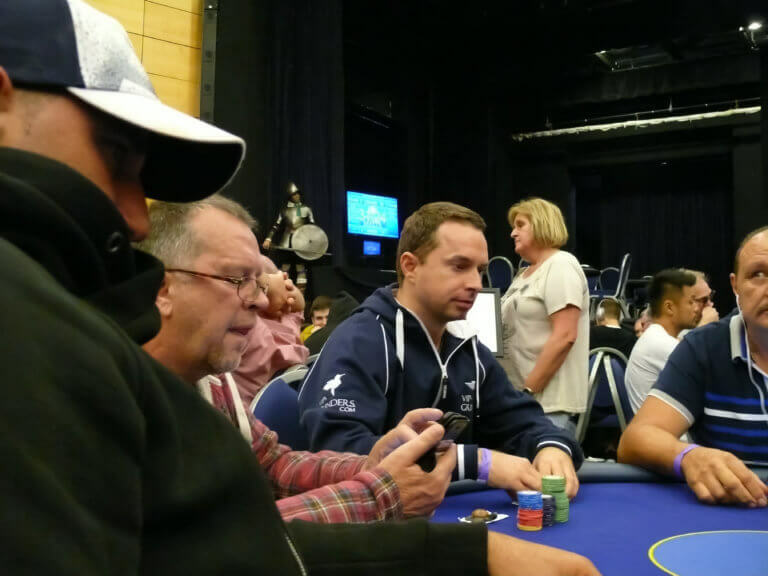 The Winner Nadav Patrick Lipszyc from Israel turned his buy-in of €550 into a first prize of €200,000. 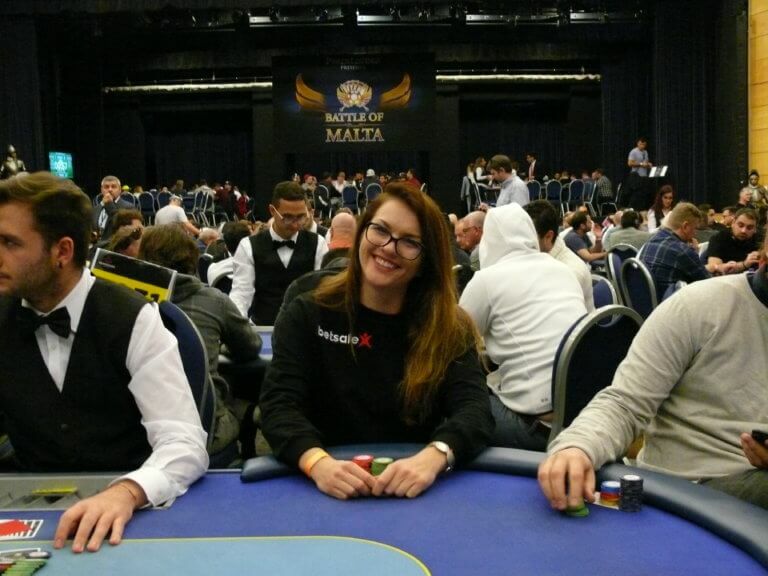 Lars Liedtke is a well-known poker journalist, who is living in Malta since four years. Lars started playing online poker in 2006 and quickly climbed up the limits. 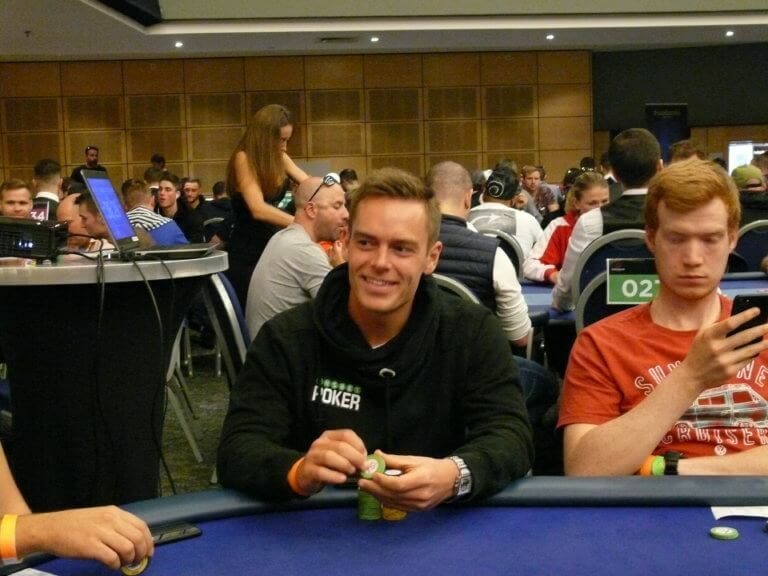 He became a regular at NL200 and was able to finance his studies of sports journalism completely with online poker. 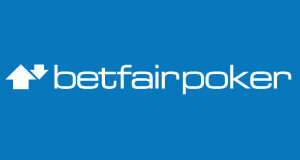 After he finished his studies he decided to make his passion his profession and became a poker journalist. 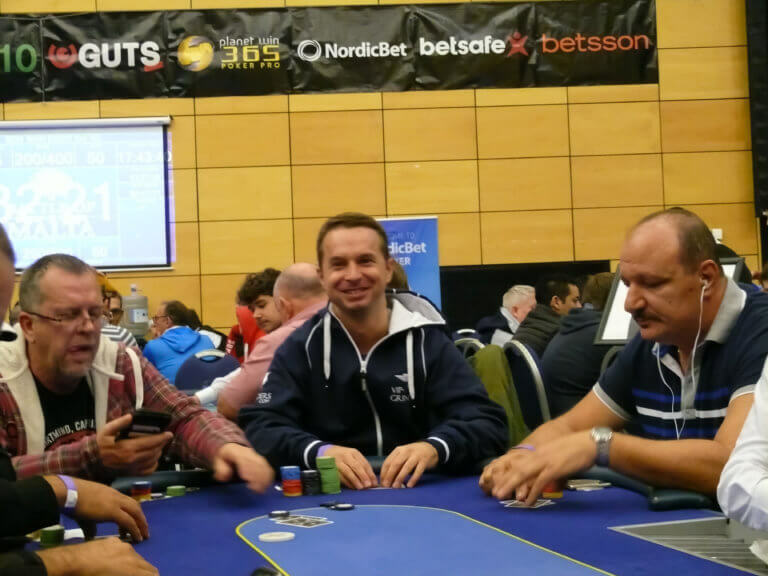 Although, Lars is a cash game specialist he has won a couple of small and mid stakes tournaments online and also has a final table in one of the Sunday Majors. 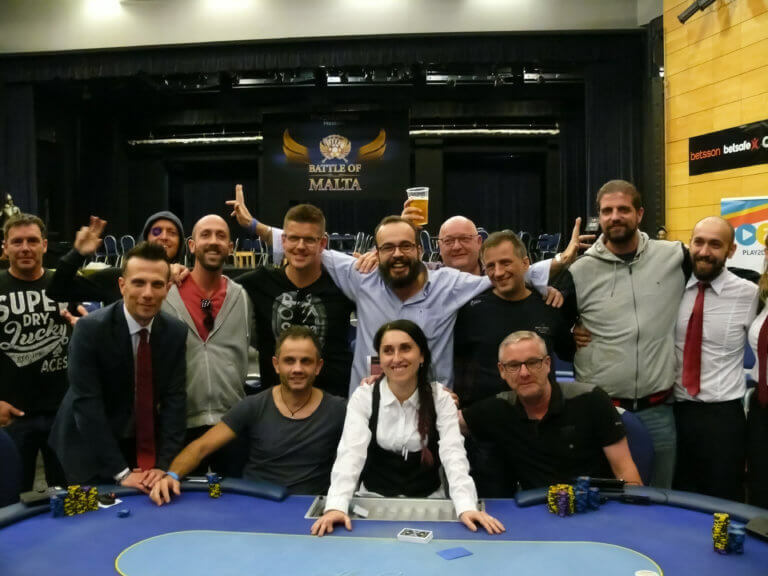 “For poker players living in Malta, the Battle of Malta is the tournament you don’t want to miss as it offers a big prize pool and great atmosphere for an affordable buy-in. 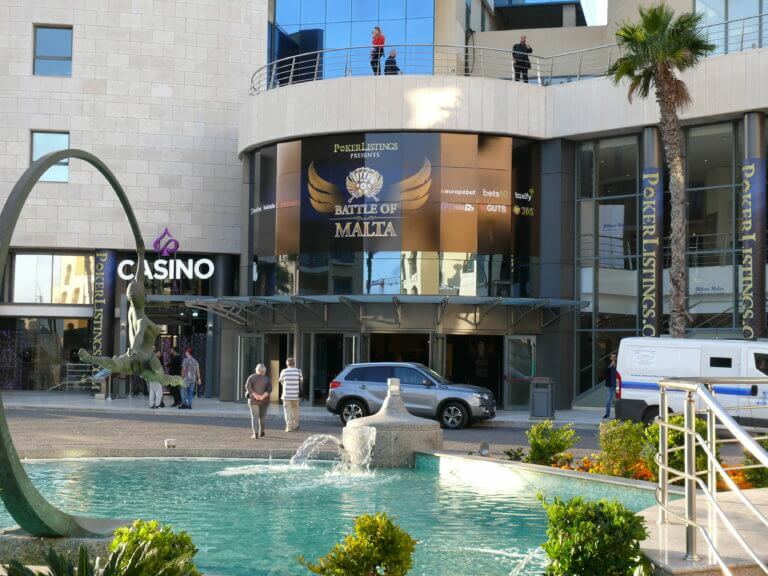 In addition to that, the Battle of Malta is one of the friendliest poker tournaments. 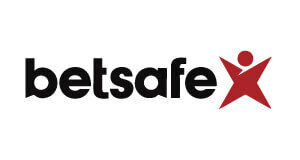 Although, I am an online cash game player it is the live tournament of the year I am looking forward to. 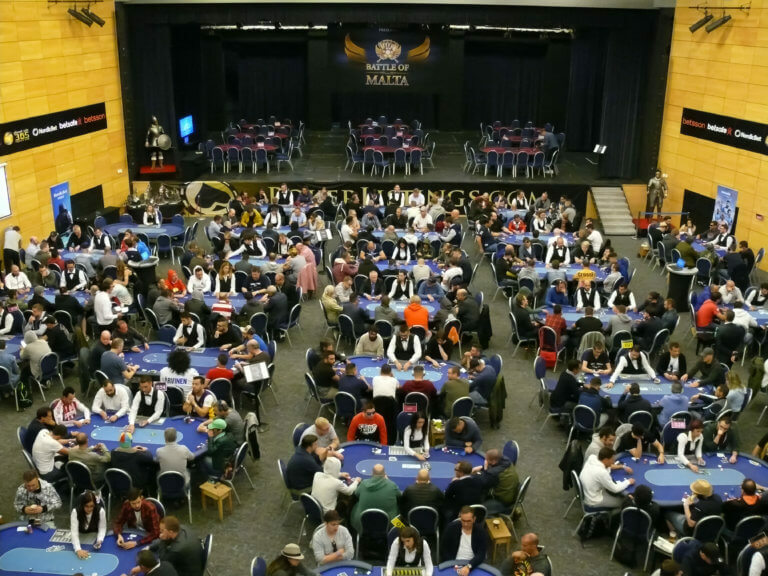 However, there are a couple of things poker players, who are planning to play the Battle of Malta should know: We had a record-breaking 2,047 Entries this year and only 200 places were paid, which equals 9.77% of the field. 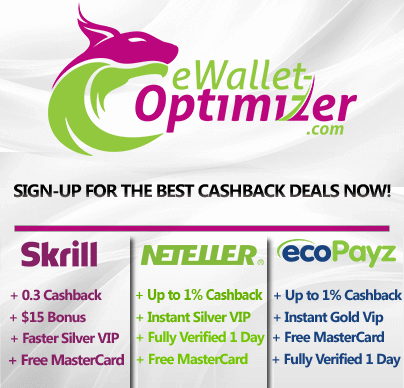 At other tournaments such as the WSOP it is common practice to pay out 15%. This is obviously not good for the average players and should in my opinion be improved in the future. Another thing is the structure, 25,000 chips and 45 minutes seems decent at first glance, but in reality it is really fast as the blinds start at 50/100 and go up quickly. 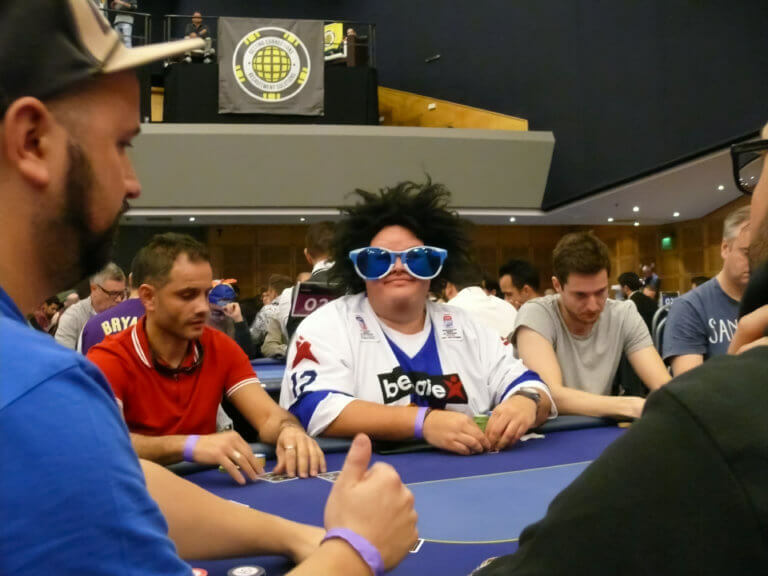 At the start of level 8 the average was only 32 big blinds. 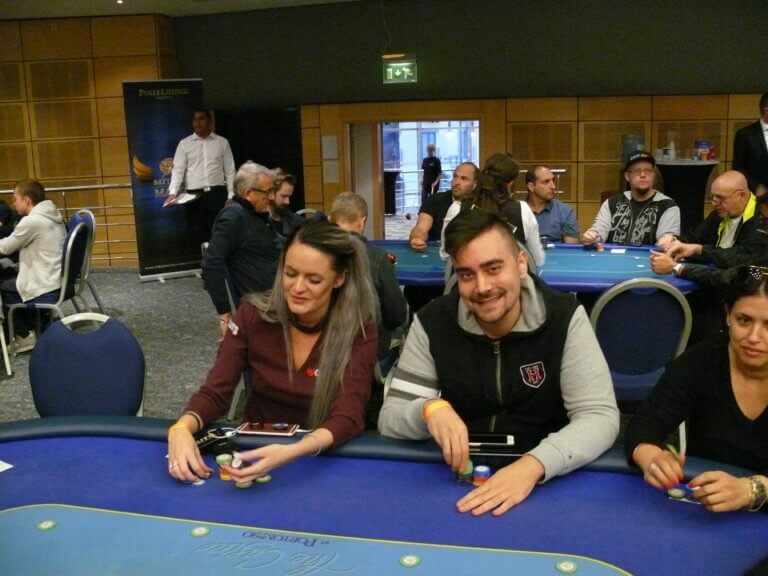 Here is a quick summary of my tournament: In Level 3 I lost 36% of my stack with Top Pair Top Kicker against a fun player, who played almost every hand, unfortunately this time he had an overpair. I recovered and managed to build up my stack to above average. Then a small stack shoved for 15BB from the Cut-Off with 44, I reshoved with AK from the Small Blind and hit an Ace on the Flop, but he also hit a 4. After that hand I dwindled down to 15BB and managed to get it in Preflop with Pocket Nines vs Pocket Sevens. 7 on the river and that was it. Overall I am happy with the way I played, it was just not my day. Nevertheless, I had a great time. Players from all over Europe come to play the Battle of Malta and I met a lot of new people which I am very thankful for.